How Does Thanksgiving & The Holidays Affect Real Estate? A: A couple of years ago, traffic data on realtor.com was examined around the holidays. Predictably, traffic was down on Thanksgiving and other holidays but the amount of the effect was mixed based on geographic region with respect to home search activity specifically. The very interesting finding that came from that analysis was that there was a surge in home search activity on Dec 28th, New Years Day and July 6th. The obvious conclusion to be drawn is that although home search and perhaps home buying activity temporarily slows down on Thanksgiving, Christmas & Independence Day and other holidays, it tends to pick up in a big way immediately afterwards. 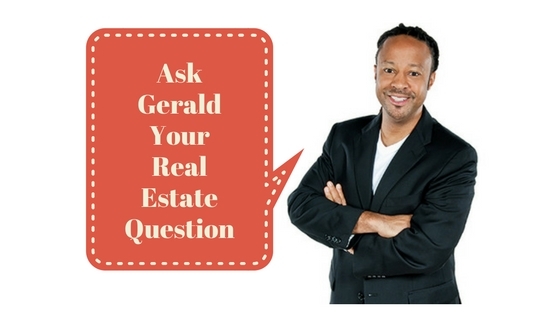 I’m Gerald Lucas and I want to wish all of you in my real estate insider family a happy and healthy Thanksgiving holiday.